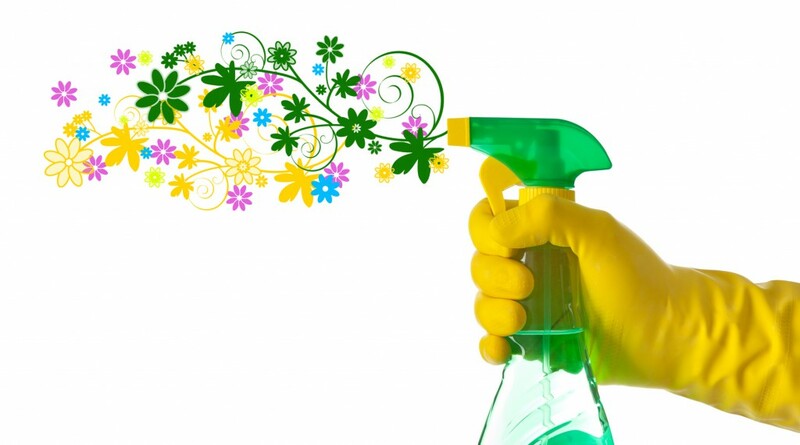 Spring has sprung, and there’s no better time to explore ways to revamp your facility with a cleaner, greener outlook. There is no need, however, for a dramatic overhaul. Creating a safer and more efficient space takes less effort than you think, with some product swaps and a targeted cleaning plan. Though regular cleaning is important for successful maintenance, now is a good time for a thorough scrubbing. Opt now for an anti-mildew carpet extraction and have the VCT floors stripped and refinished. These special cleans extend the life of your flooring, and removes harmful germs and allergens. Restrooms also need closer attention. Be sure to have all surfaces and fixtures thoroughly sanitized, and check for necessary repairs and replacements, from cloudy mirrors to worn caulking around sinks. And don’t forget the air conditioning unit vents– a comprehensive cleaning will improve performance in the summer heat. 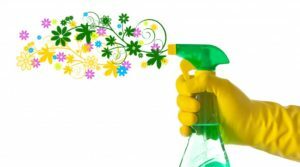 Deep cleaning can enjoy a major upgrade with green cleaning products, without the harsh chemicals that cause irritation with heavy use. Now is a good time to introduce environmentally-friendly products that are third-party certified. Look for products labeled with Green Seal, EcoLogo, Safer Choice and GREENGUARD certification. These products are often for “all-duty” cleaning, and can be safely used in multiple spaces – from cleaning high-traffic areas to food preparation spaces. Plus, green products are cost-effective. This is also a great opportunity to survey your facility for useful upgrades. Mats are a good place to start, and are an easy way to improve the sanitation of your facility. Mats trap dirt and other residue, keeping your building cleaner overall. Swap out your worn entrance and interior mats for one with more durable (and attractive) materials. Nylon mats are the sturdiest, and can be treated with stain-resistant and hypoallergenic finishes. Also, be sure to look for a strong rubber backing for reliable slip protection. The Andersen Company is a great resource for quality options.